Documentary Photographer, Ada Trillo’s Chasing Freedom: Migrant Caravan Portraits opens Friday, April 5th at the University of the Arts, 401 South Broad Street in Philadelphia. Ada traveled with the caravan from Tapachula in 2018 and stayed on in Tijuana. A single mother of Mexican descent who was imprinted by a childhood in a U.S. border town, her work reaches far beyond main stream click-bait, deep into the heart of the diaspora. 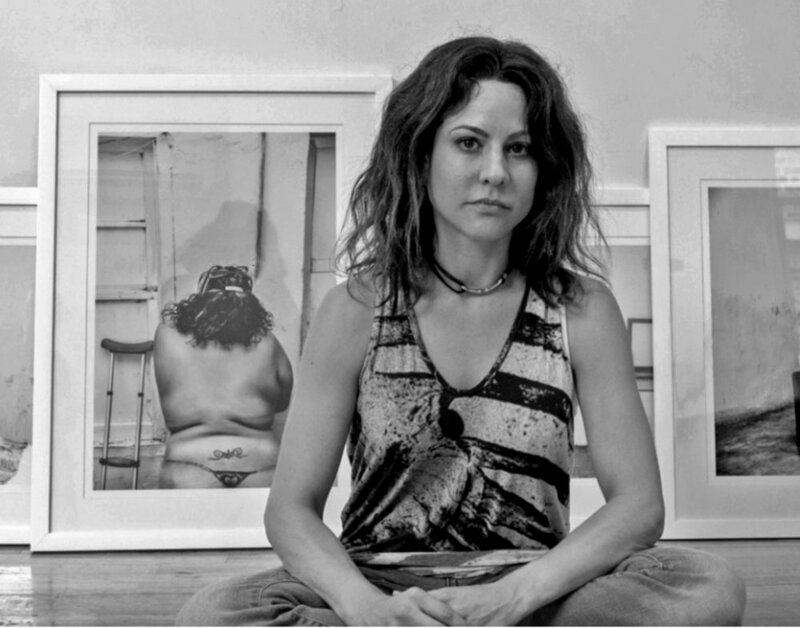 ▶︎ April 5th, 4PM Opening Reception and Artist TalkArtist Talk & Panel Discussion with Immigrant advocate Christina Martinez, journalist and documentary filmmaker Sam Slovick and Mark Lane, CEO of the San Diego based Minority Humanitarian Foundation.